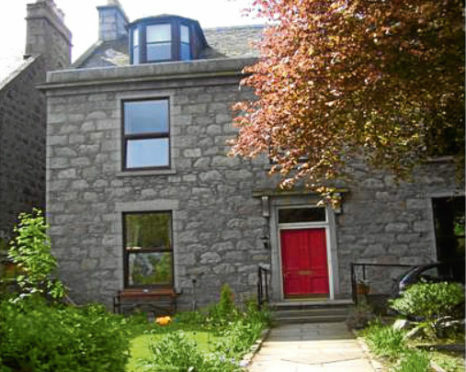 An Aberdeen care worker has been struck off after she placed a vulnerable resident at risk – and then lied in an effort to protect her job. Karen Dunbar Stewart, who had been employed as a night care officer by Archway on Westburn Road, was removed from the social services register this week. While on duty on June 15, 2018, she failed to check on a resident after 1.30am, despite a fitted door alarm on the resident’s door. Hours later, at 7am, the resident was discovered in her pyjamas and sat on a bench in the centre’s garden. An investigation into the incident ensued, with Ms Stewart telling colleagues she had been carrying out checks, and that the resident had been “out and into her room every five minutes for most of the night”. But the centre’s operations manager found this to be untrue after examining CCTV footage from June 15. He added that a door alarm had been fit to the resident’s bedroom door to alert staff when she left the room – and that Ms Stewart should have heard the alarm and taken action. The operation manager viewed her behaviour as “very serious,” adding that she “placed a very vulnerable resident at risk and compounded this by being dishonest throughout the investigation”. 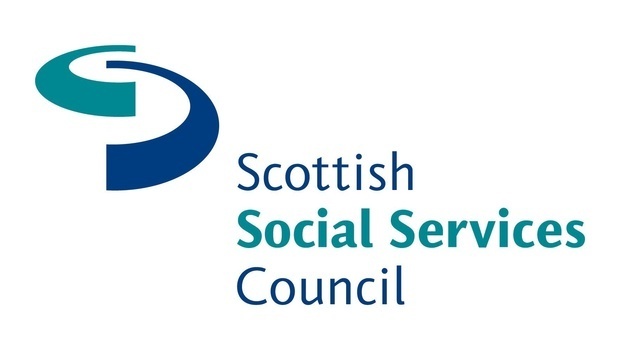 The matter was taken to the Scottish Social Services Council (SSSC), with Ms Stewart accused of acting in a dishonest manner over the failure to provide adequate checks. A hearing took place last month to investigate her behaviour. The SSSC decided that: “Failing to ensure the resident was safe represents a failure in a duty of care, which exposed the resident to a risk of harm in that the resident was able to leave your employer’s premises for an extended period during the night in question. “As a result, the resident was placed at an increased risk of harm. “This is a breach of the trust and confidence placed in you by people who use services, the public and your employer. “There is a risk of this behaviour being repeated. Ms Stewart, who had been employed by Archway for 15 years, was struck off on April 5. A spokeswoman from Archway stated: “We are aware of SSSC proceedings relating to a former employee. “We can confirm that this person has not been employed by Archway since June 2018 and we cannot comment on matters relating to former staff members”.